The continued rejection of racial mixing lies in deep-seated notions of racial difference and maintenance of racial boundaries. Erica Chito Childs, “Williams’s Pregnancy Proves Interracial Couples Still Aren’t Accepted,” Fortune, May 3, 2017. http://fortune.com/2017/05/03/serena-williams-pregnant-fiance-alexis-ohanian-photo/. Comments Off on The continued rejection of racial mixing lies in deep-seated notions of racial difference and maintenance of racial boundaries. This feud offered the public a glimpse of how mixed race people around the globe are subject to a variety of similarly insulting terms. Nastase may try to pass off his remark as an isolated incident. But in reality, it reflects the continued widespread opposition to and discomfort with interracial couples and multiracial children. On one hand, mixed race celebrities and interracial celebrity couples like Williams and Ohanian are heralded in the media as examples of a world where race, ethnic background, and color no longer matter. This belief in a post-racial world grew louder after the election of President Barack Obama, who is biracial. Accompanying these proclamations of multiracialism was the notion that opposition to interracial unions was a thing of the past. In addition, we also hear that interracial marriages are on the rise and the biracial population is booming. 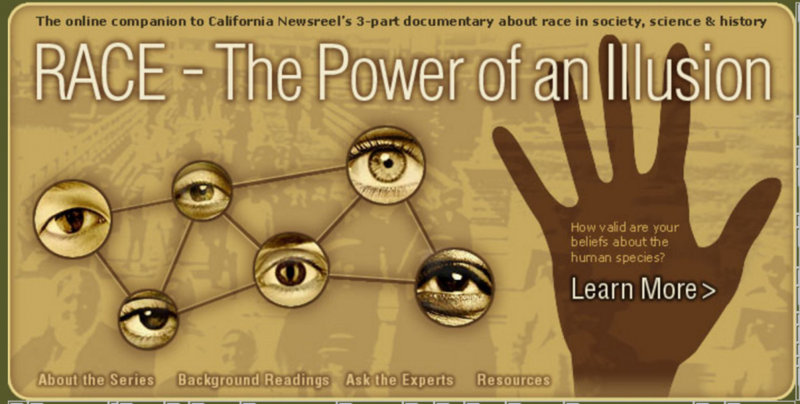 Join us for the first in a series of screenings and discussions of the thought-provoking PBS series Race: The Power of An Illusion, which uses science, history, and more to dispel the many myths and misconceptions surrounding the concept of race. Post-screening discussion led by Erica Chito-Childs, author, CUNY sociology professor, and leading researcher on issues of race. 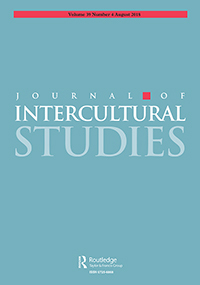 This series is co-sponsored by MixedRaceStudies.org. Come watch the first public screening of the documentary Toasted Marshmallows in the U.S.! Follow filmmakers Marcelitte Failla and Anoushka Ratnarajah on a journey across Canada and the U.S. as they document the experiences of other mixed-race identified women, delve into their own cultural and ethnic histories, and tell stories about color, passing, privilege, ancestry, and belonging. An extended preview of the film will be followed by a dialogue with the filmmakers and Erica Chito-Childs. British-born, half-Pakistani playwright and novelist Hanif Kureishi won an Oscar nomination for his 1985 screenplay for My Beautiful Laundrette, a richly layered film about Pakistani immigrant life in Thatcherite London. Come watch the protagonist, Omar, navigate mixed-income and mixed-race arrangements in his family and develop an unlikely, yet beautiful, queer relationship with Johnny (Daniel Day Lewis). Set against the backdrop of anti-immigrant racism and fascism, the story of Omar’s laundrette presents an electrifying set of possibilities around class, race, sexuality, belonging, and love. The Mixed Monday film series launches with a 1959 Lana Turner classic—Imitation of Life—which explores the story of an African-American woman and her light-skinned, mixed-race daughter who passes for white. Come munch on popcorn, watch the film and discuss the history and cultural context around mixed families, race relations and popular culture.